The Sacred Heart Language College is a dynamic, outstanding 11-16 Catholic learning community for girls. The school was founded in 1907 and developed by the Sisters of Our Lady of the Missions. Today we continue to build upon a strong tradition of academic excellence where Gospel values direct our everyday life. We are an inclusive, comprehensive learning community where all are encouraged and enabled to strive for excellence. This work has been recognised in our Diocesan inspection and by Ofsted where the work of our community has been judged to be outstanding in all areas for the second time. 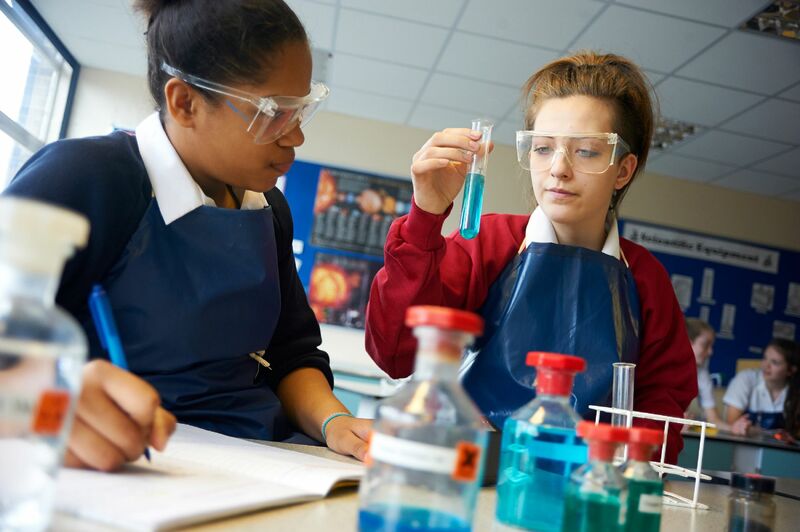 We work closely with our primary partners to ensure a successful start to secondary school and extend the seamless nature of high quality learning and academic excellence through our partner sixth form provision at St Dominic’s Sixth Form College. We welcome all parents and visitors to our website to learn more about the distinctive nature of our School.